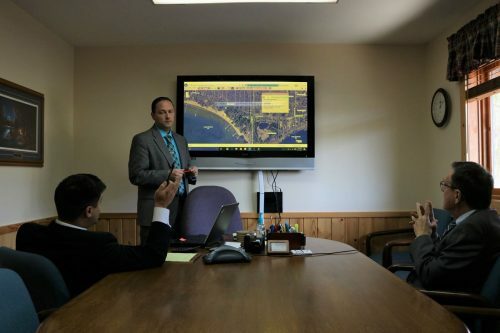 AT SEVERSON PORTER LAW, WE INTENTIONALLY LIMIT OUR AREAS OF PRACTICE TO REAL ESTATE, BUSINESS, AND ESTATE PLANNING SO WE CAN SERVE YOU BETTER AND MORE EFFICIENTLY. The following is a general summary of the areas of law in which we concentrate our practice. This summary, however, is not all inclusive and if you seek legal advice in a related area of law that does not appear here, please contact one of our attorneys for a consultation to discuss how we may be of service to you. Business Formation – including all types of business entities. Business Contracts – review, negotiation, drafting, dispute resolution. Commercial Litigation – enforcement of contract, lien foreclosure, judgement collection, shareholder and partnership disputes, employment disputes, lease disputes, dissolution challenges and other business challenges. Bankruptcy and Insolvency Matters – insolvency planning and strategy; both business and individual; representation of creditor or debtor. General Business/Corporate Law – business succession planning, shareholder agreements, commercial leases. Breach of Contract Disputes – negotiating, and contract dispute litigation. Severson Porter Law © 2019.